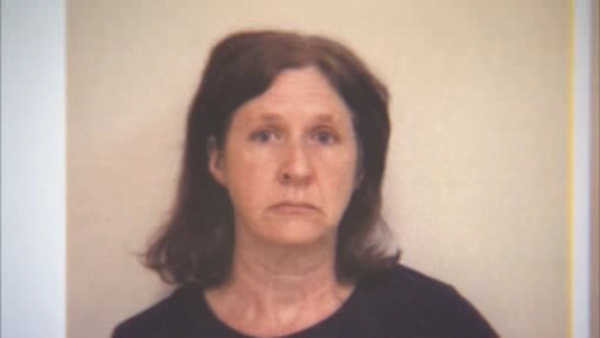 COLUMBUS, Ohio -- A baby sitter accused of giving an 8-month-old boy a fatal dose of Benadryl has been given a $750,000 bond and told to have no contact with children and no unsupervised contact with her own children. Lori Conley was arrested Friday on charges of murder and child endangering. She was arraigned Saturday in Franklin County Municipal Court and jailed, pending her release on bond. Court records don't name an attorney for her. Authorities say the 43-year-old Conley was baby-sitting eight toddlers and infants at her Reynoldsburg, Ohio, home when she found Haddix Mulkey unresponsive May 13. He died at a Columbus hospital. 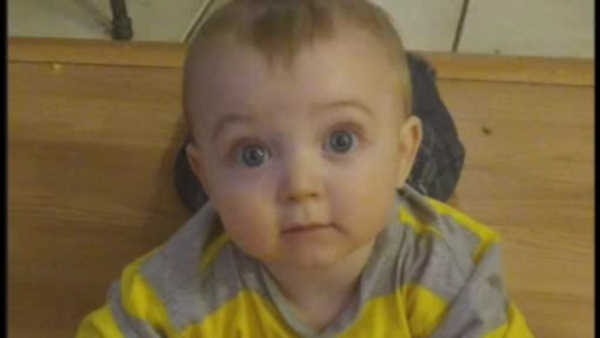 Police say the charges were delayed until toxicology tests confirmed the baby received a fatal dose of the over-the-counter allergy drug.